Click here to complete the online order form. Also see the companion to this workbook, "Seduction of Suicide". 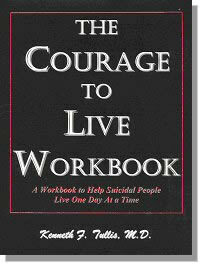 The Courage to Live Workbook is a groundbreaking companion to Seduction of Suicide. 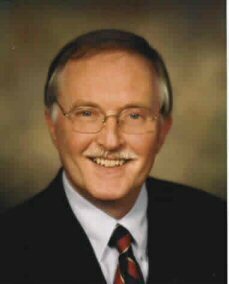 Dr. Tullis has created an innovative, in-depth workbook that speaks to all men and women healing from the effects of suicidal thoughts and suicide attempts. With its combination of checklists, open-ended questions, writing exercises, and reading exercises, this workbook takes the survivor through key aspects of the healing process. It is designed to be used only under the guidance of a licensed therapist familiar with suicide, addictions, and psychological trauma. "Nothing I've read in 40 years of practice compares to the insights and practicality this workbook provides those trapped in the suicide cycle. . . "
". . . a lifeline of hope and a detailed roadmap for choosing life. . . "
"A masterfully written, invaluable tool for clients and therapists." and recommend to fellow therapists."